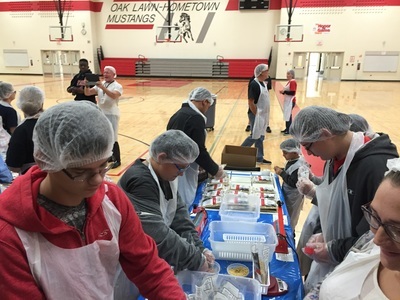 Once again Students, Parents, and Faculty members of Oak Lawn Hometown Middle School answered the call. 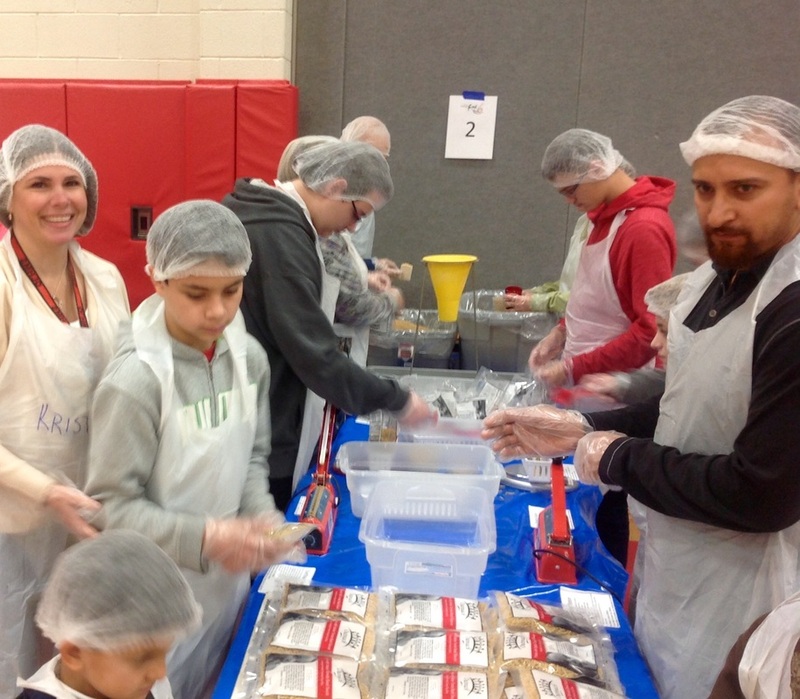 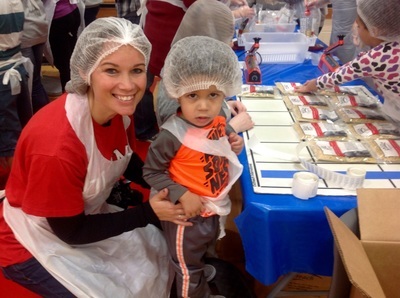 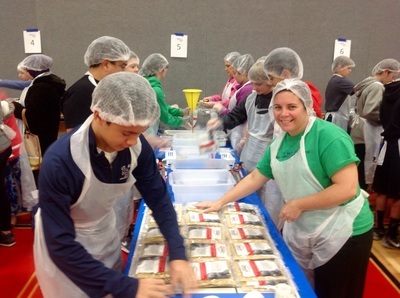 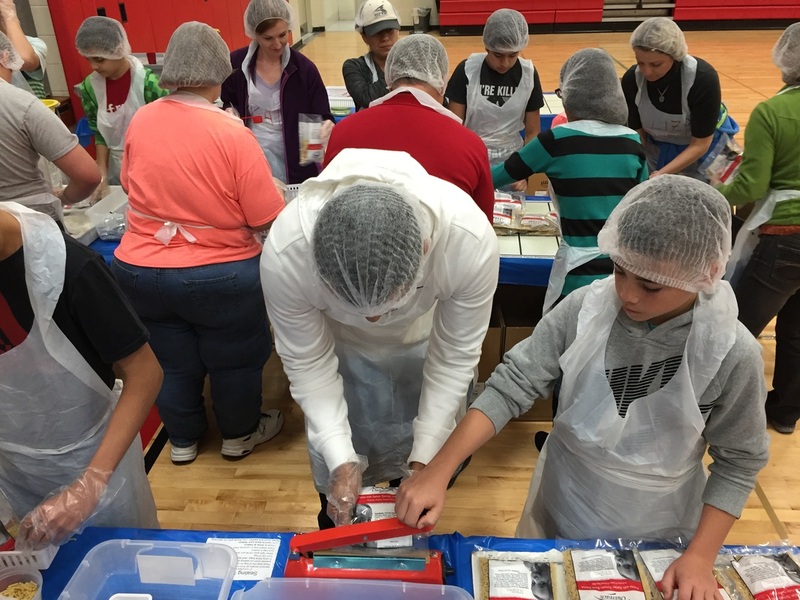 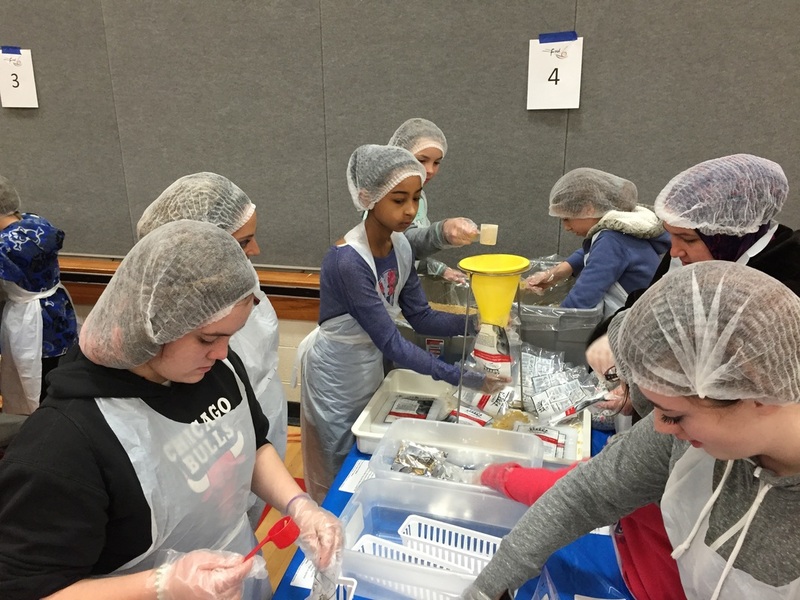 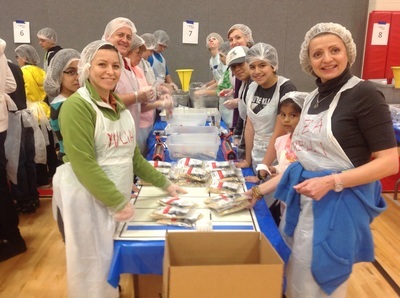 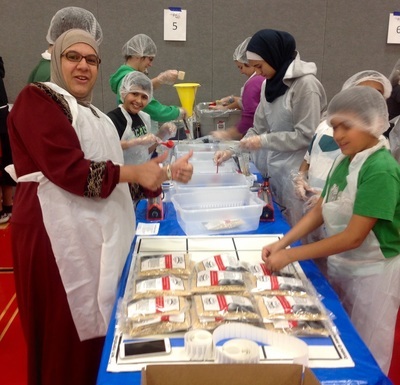 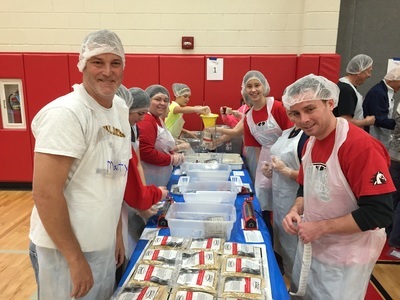 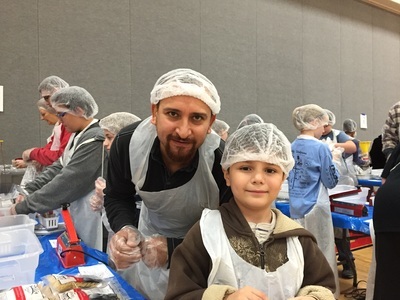 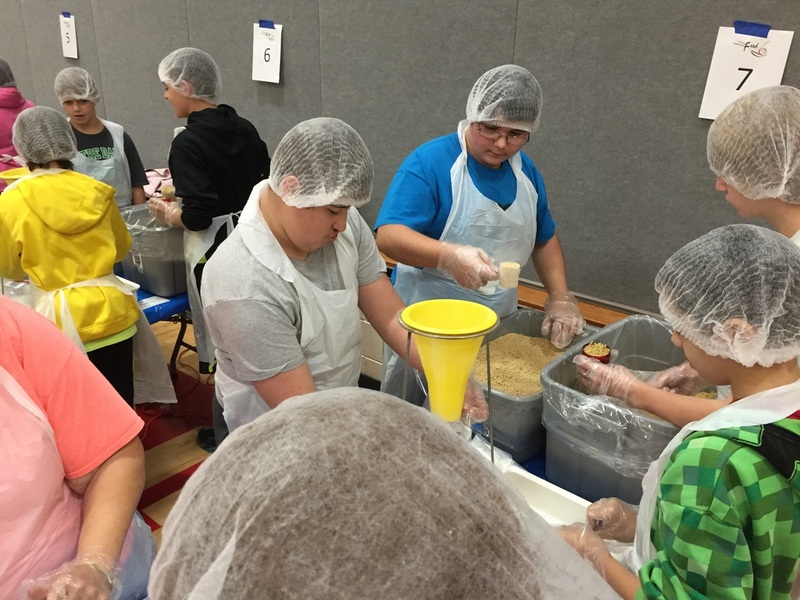 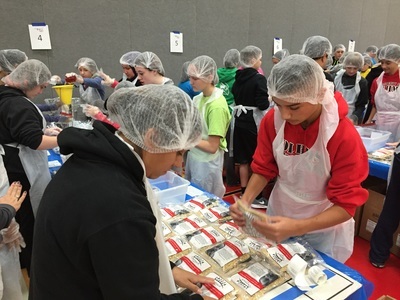 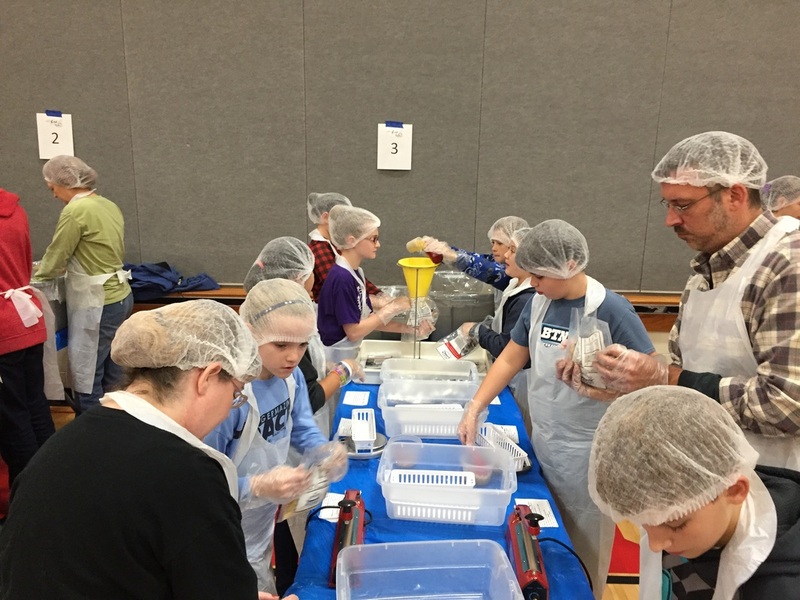 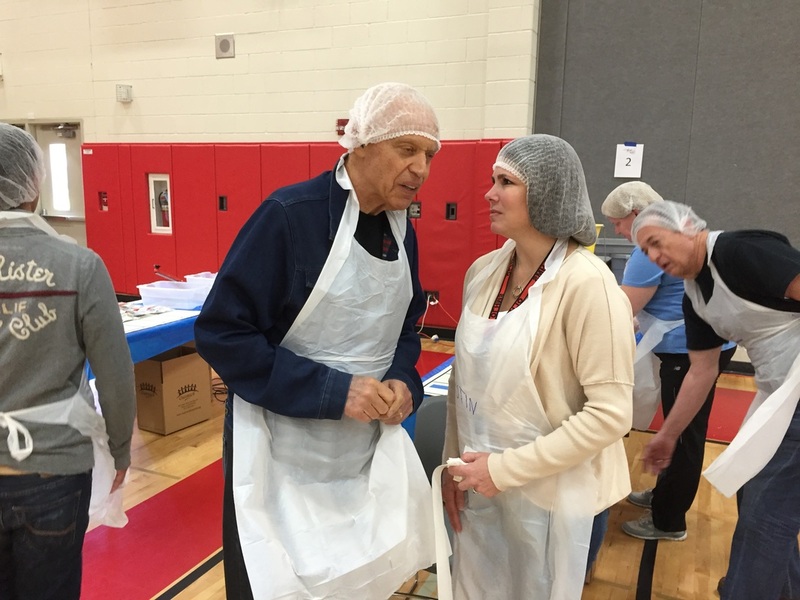 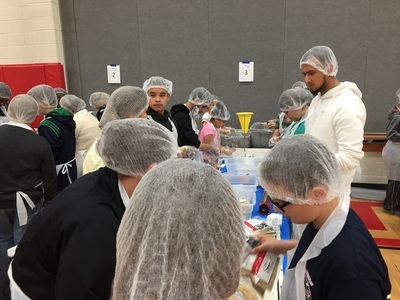 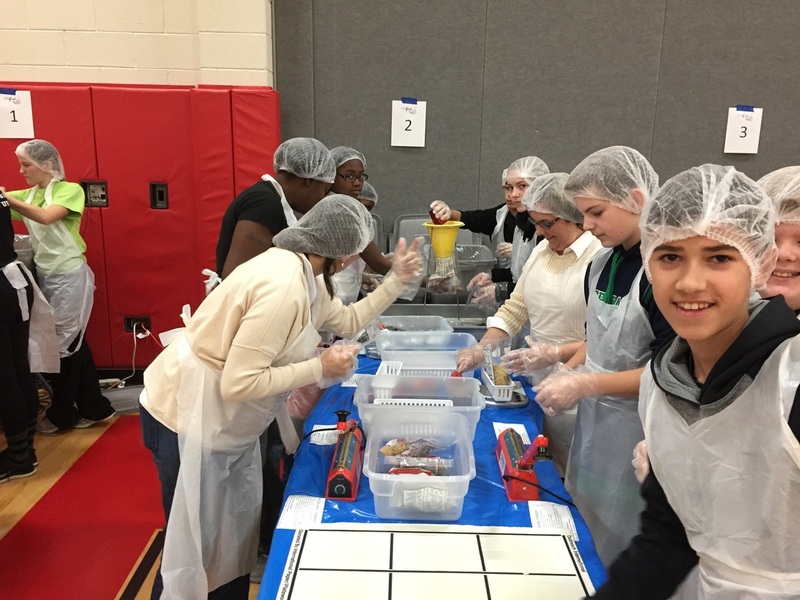 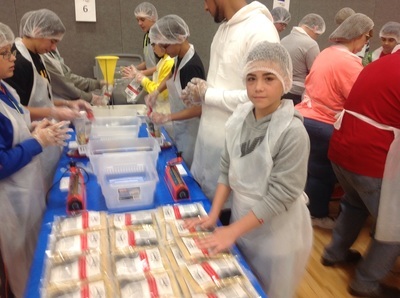 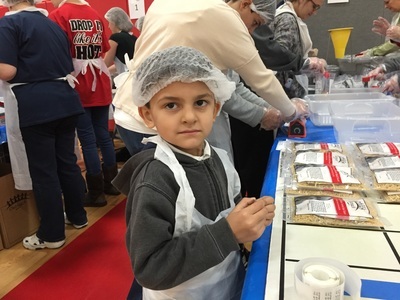 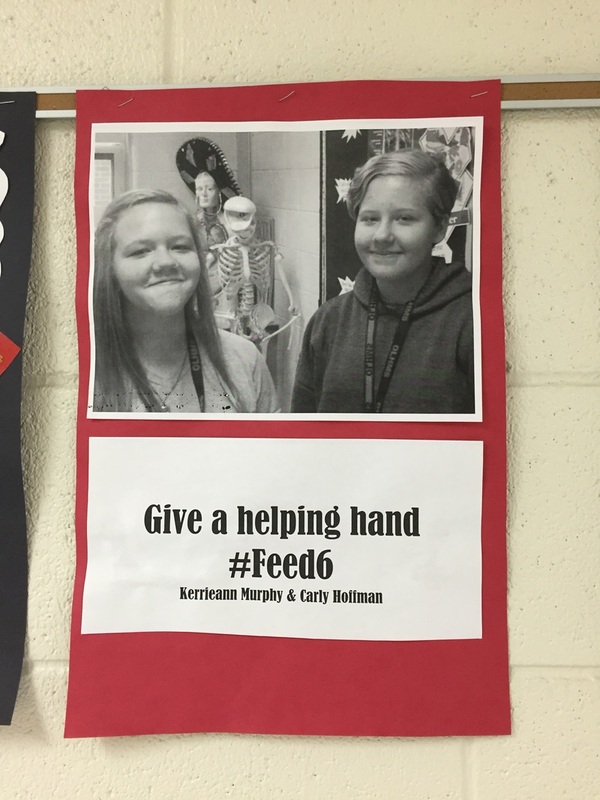 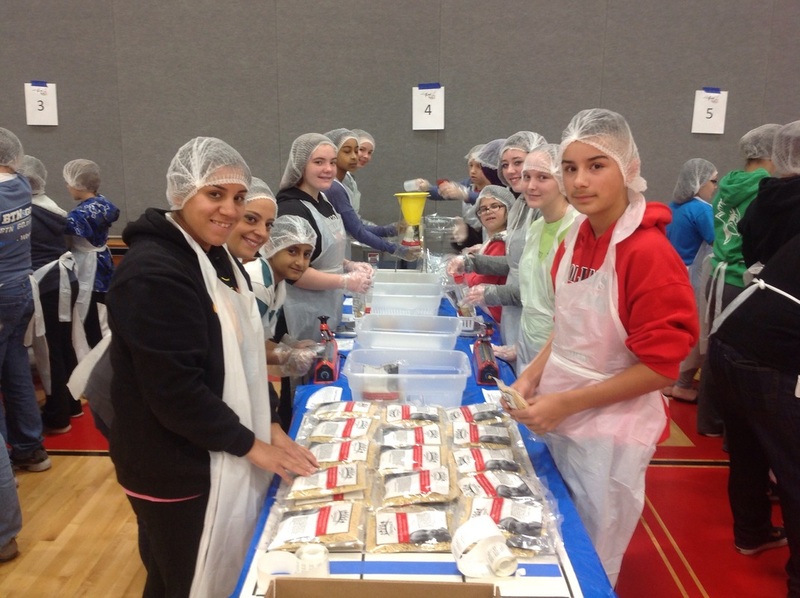 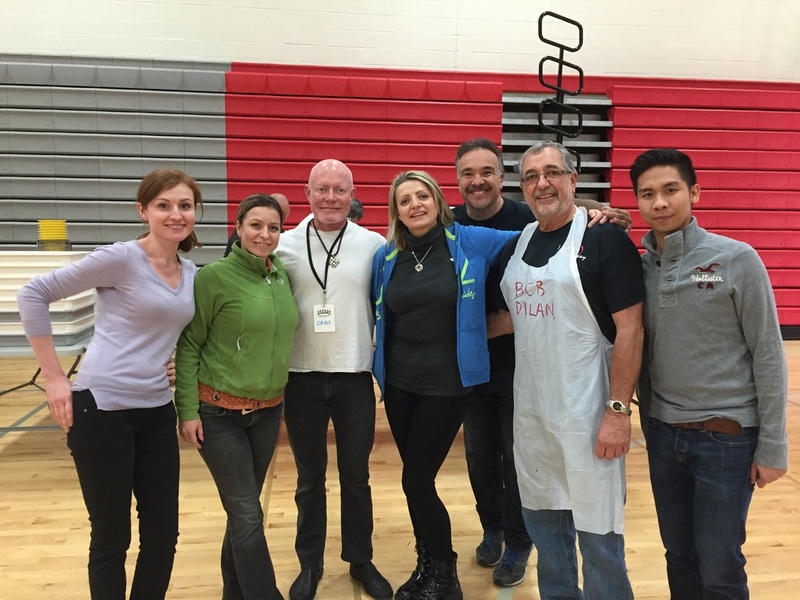 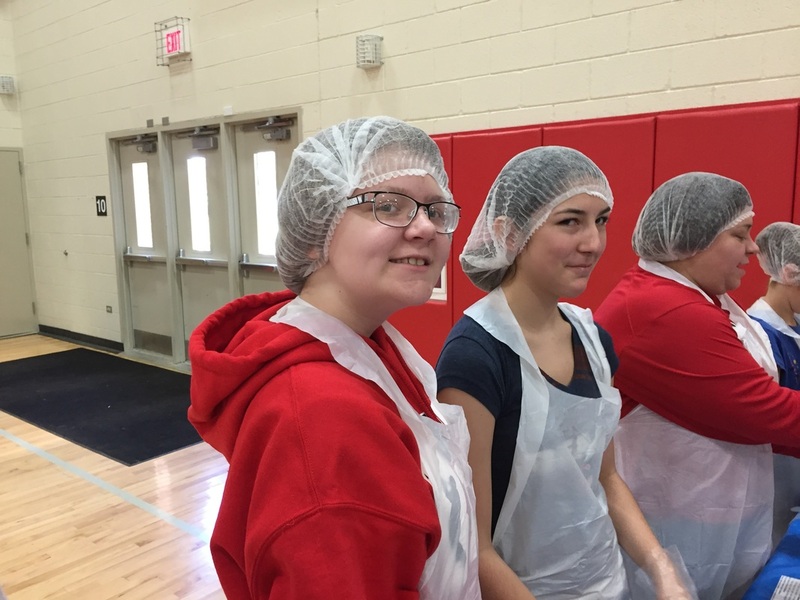 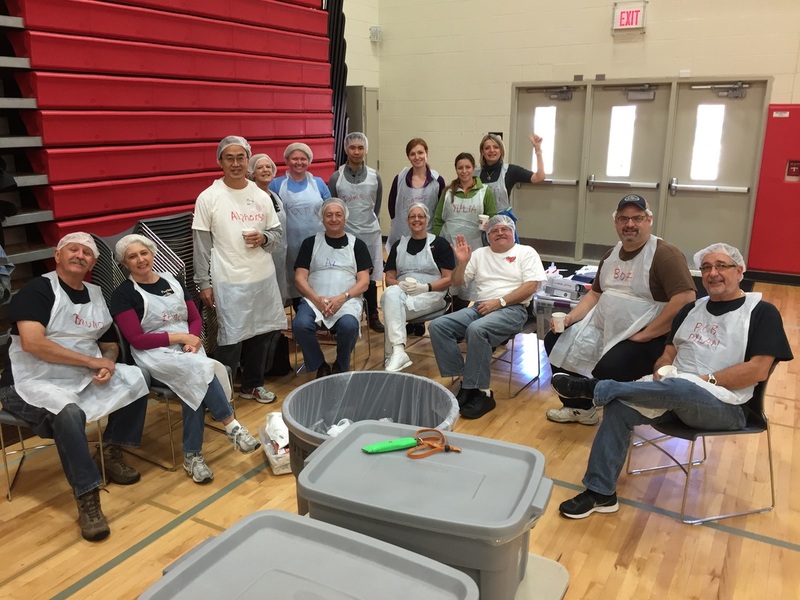 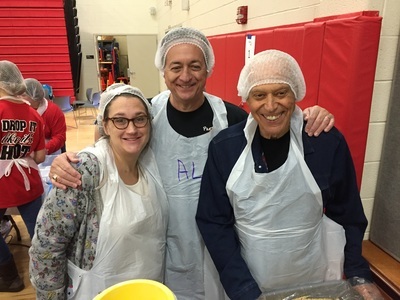 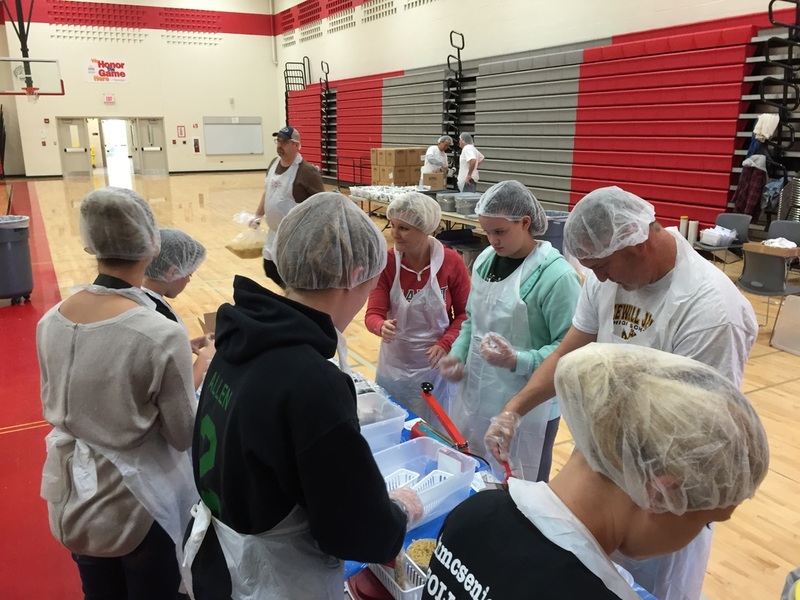 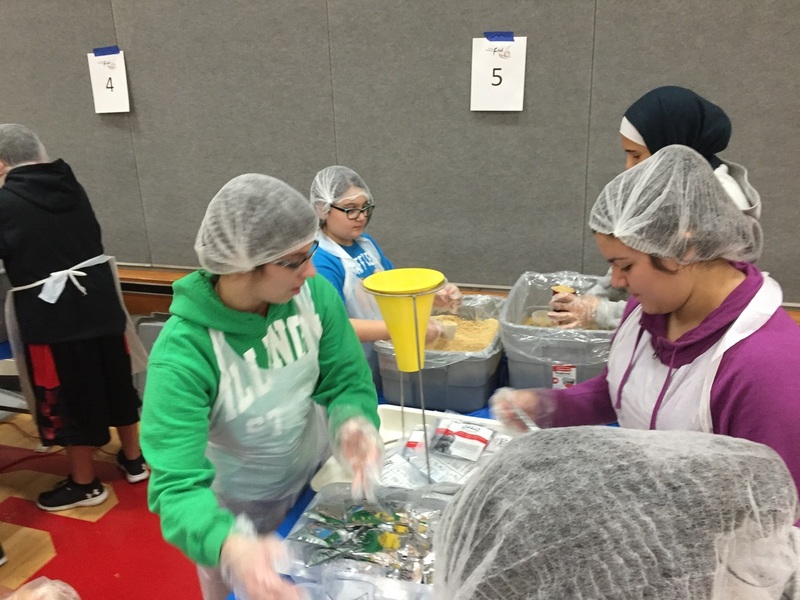 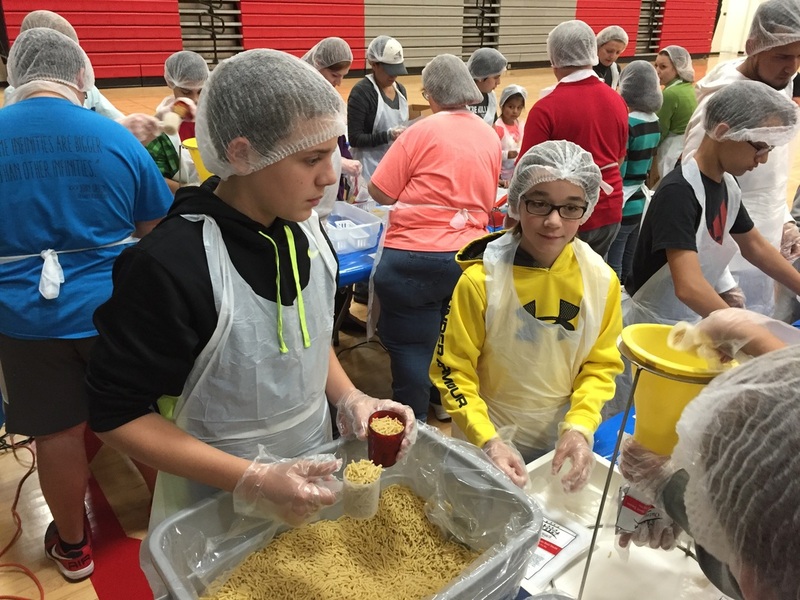 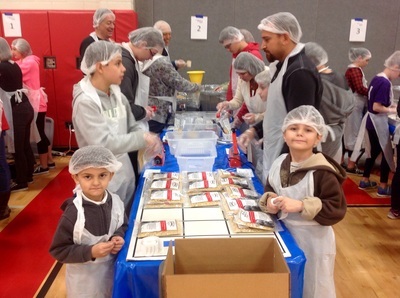 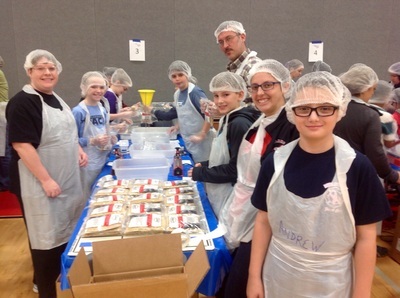 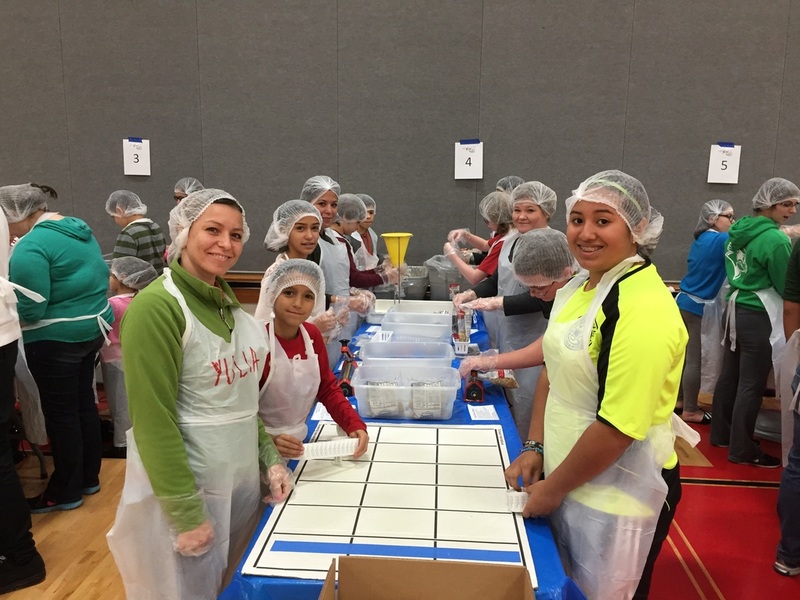 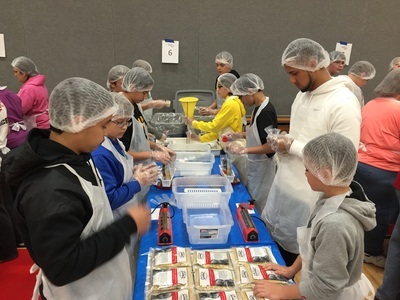 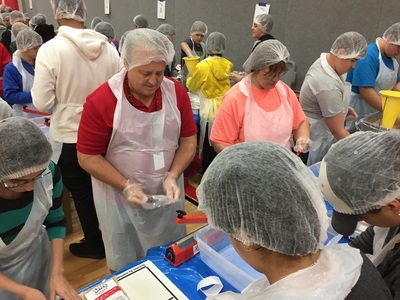 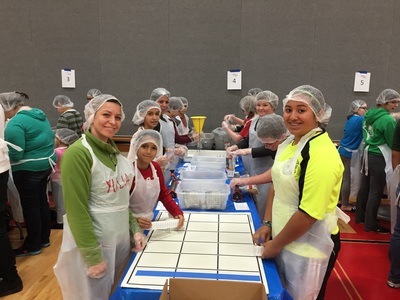 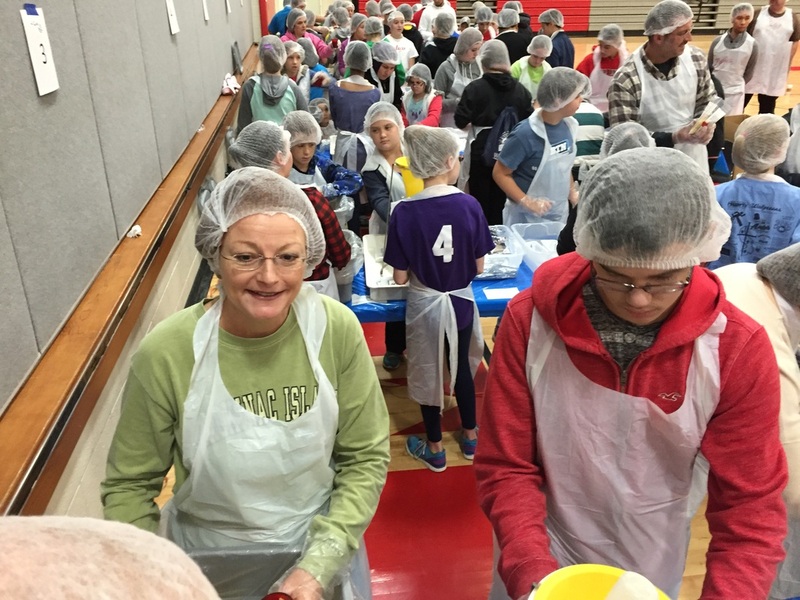 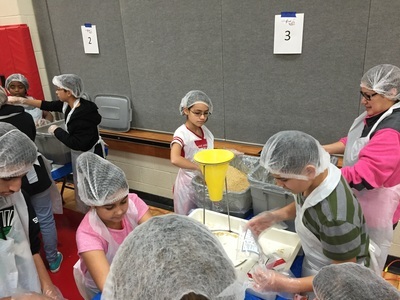 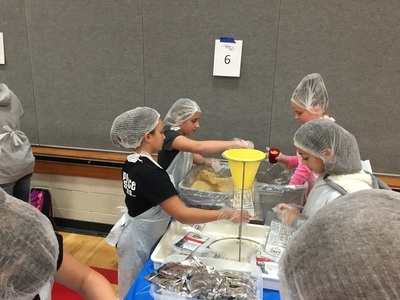 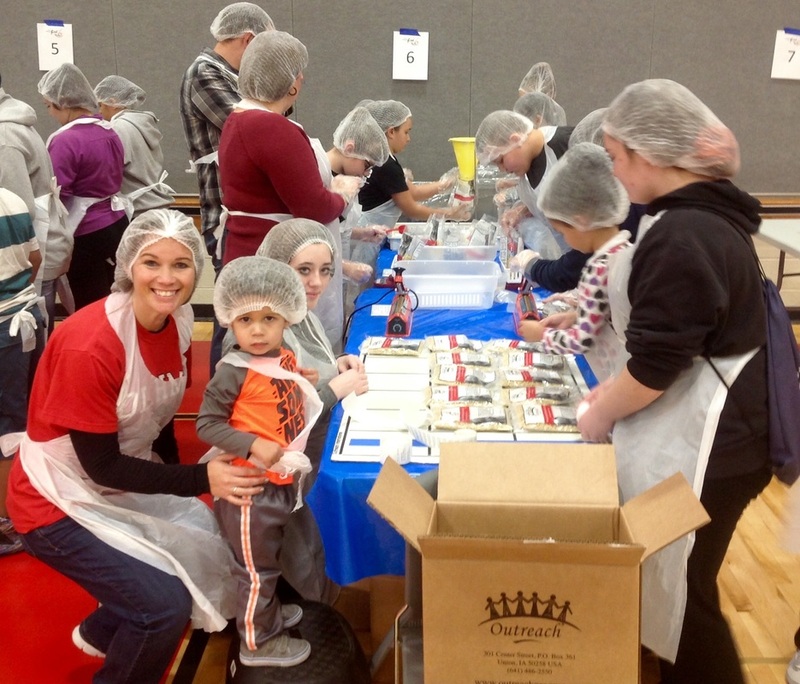 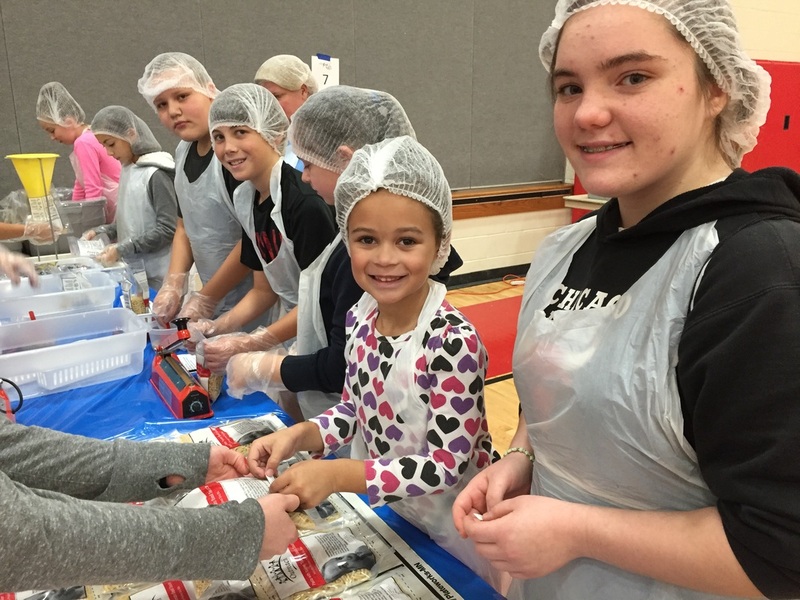 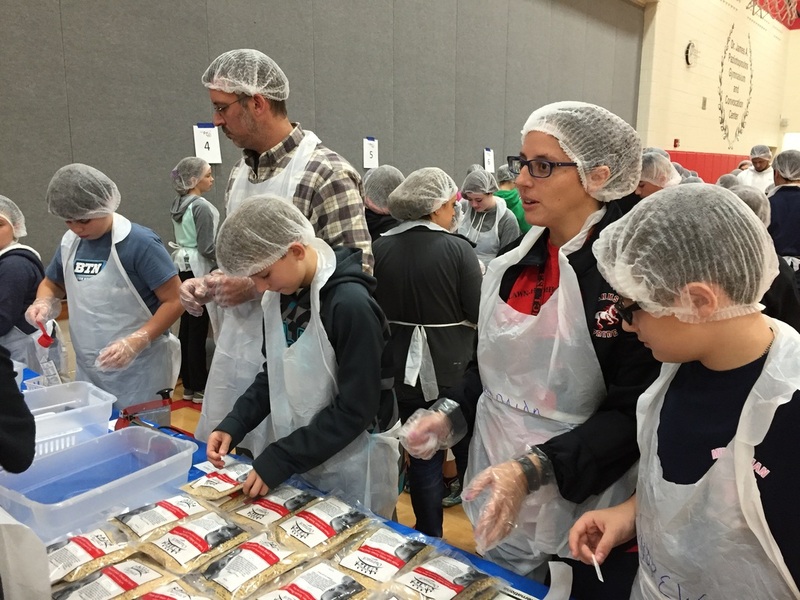 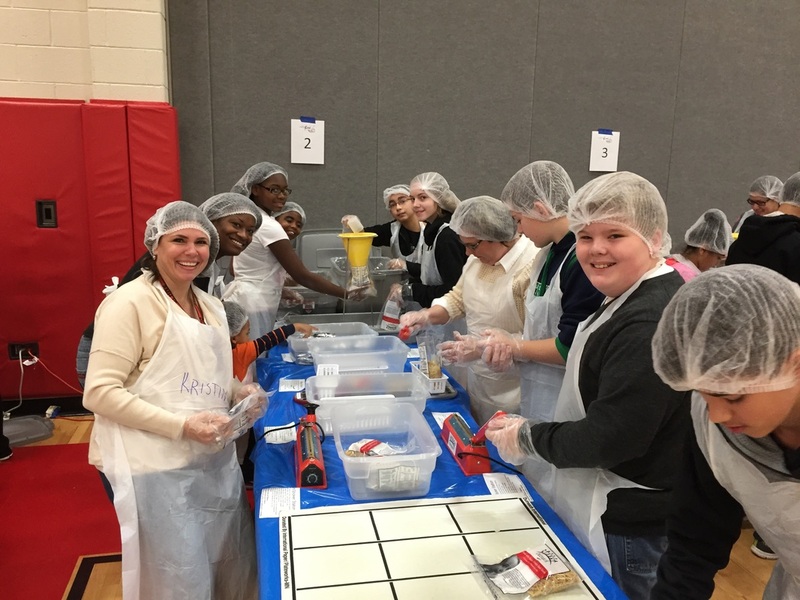 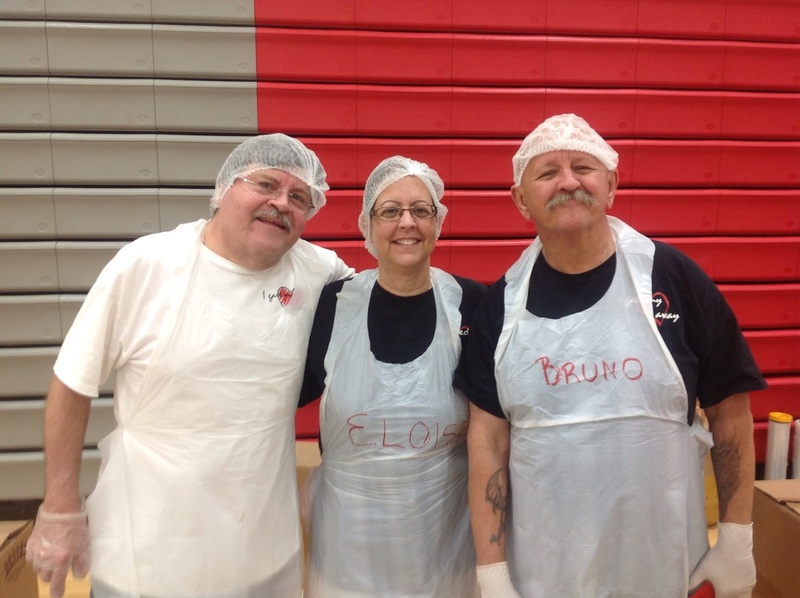 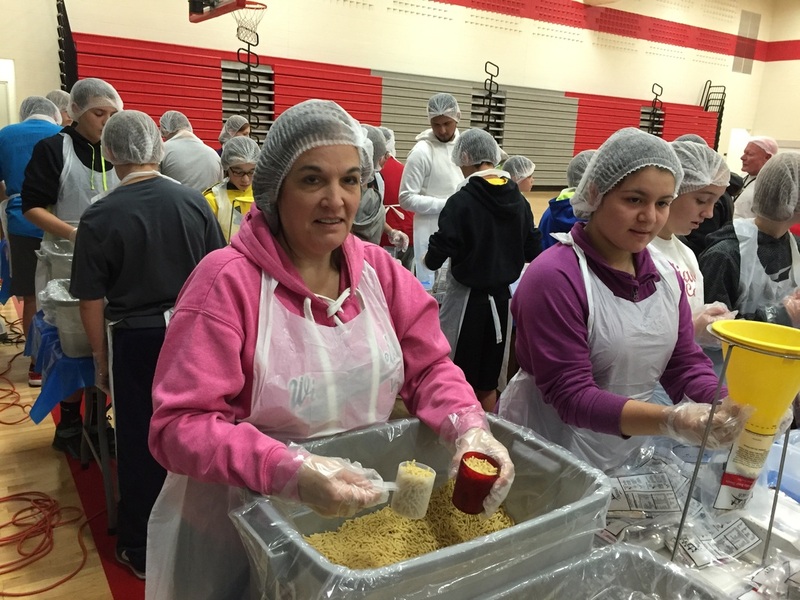 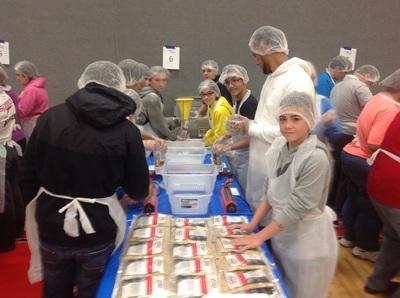 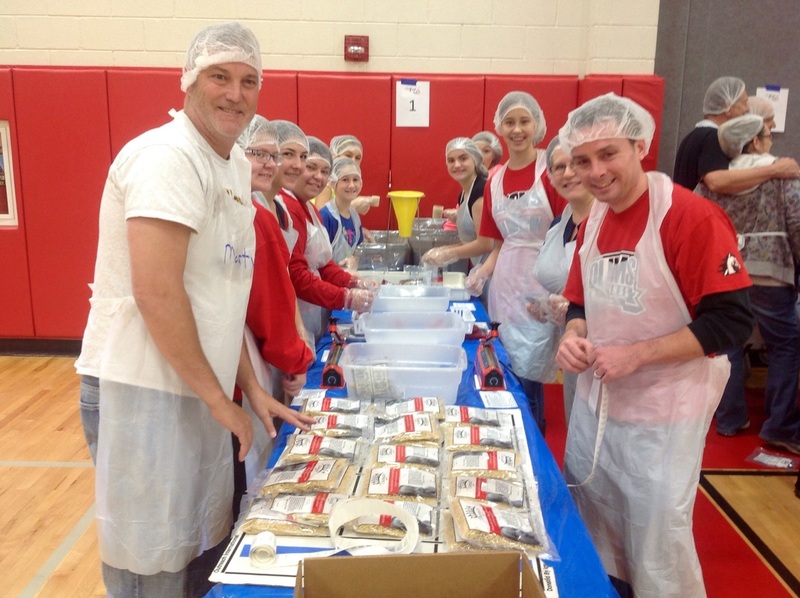 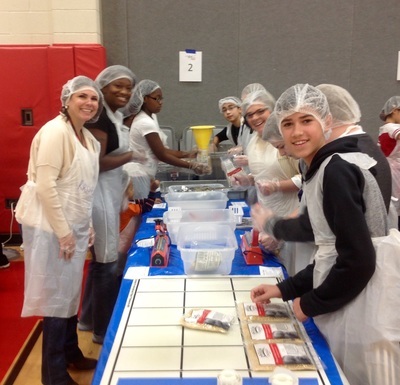 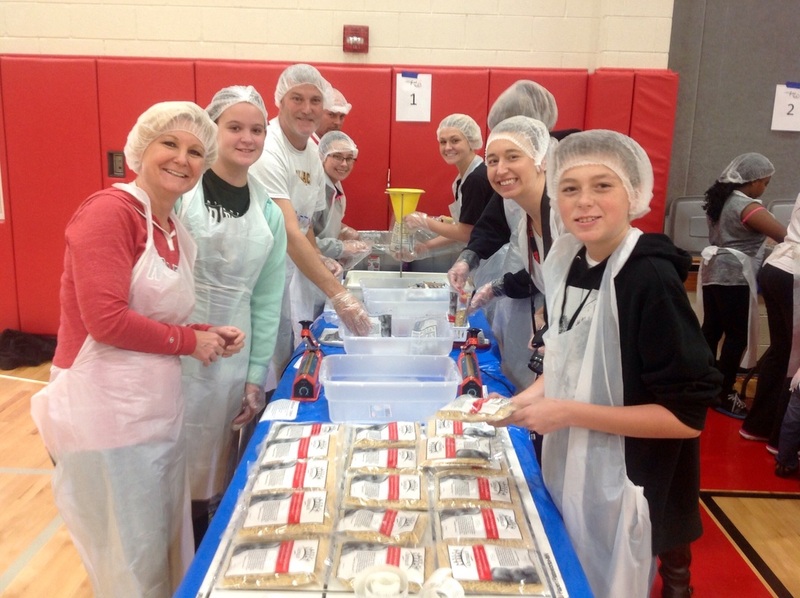 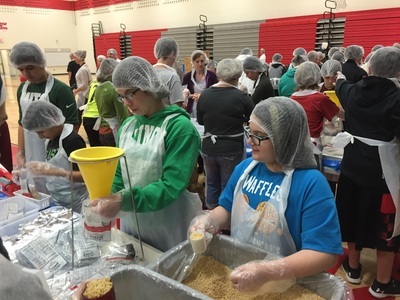 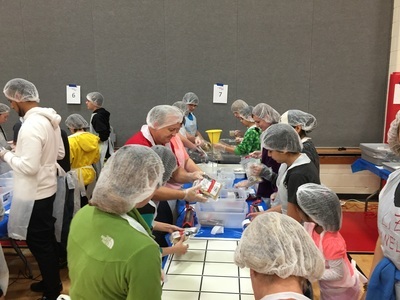 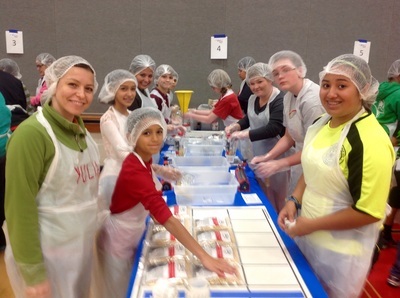 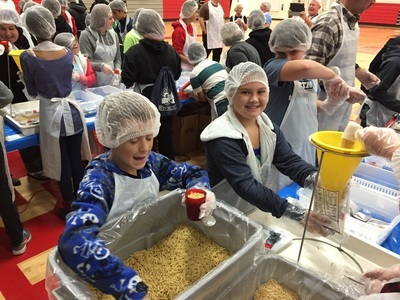 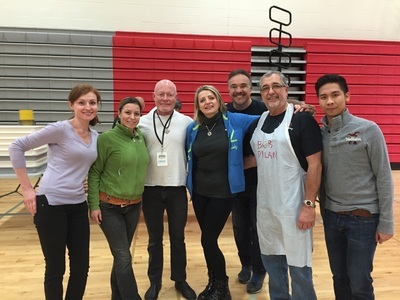 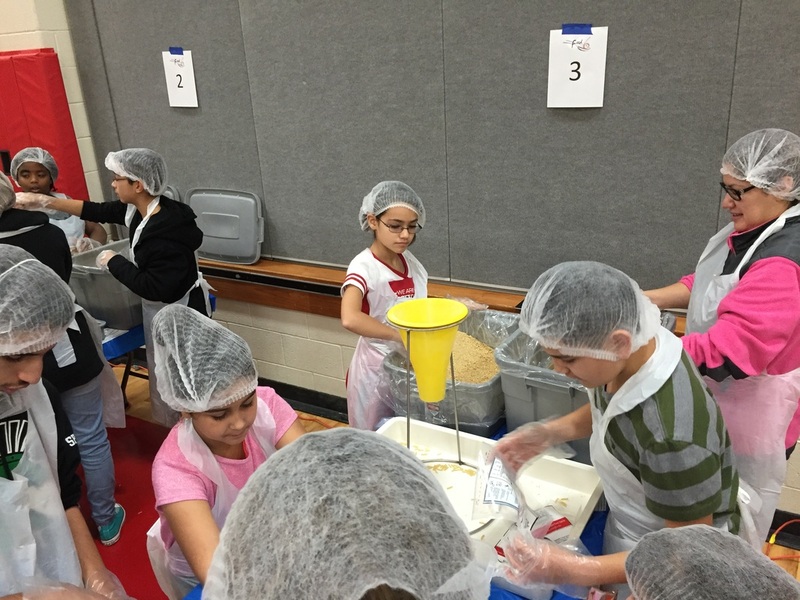 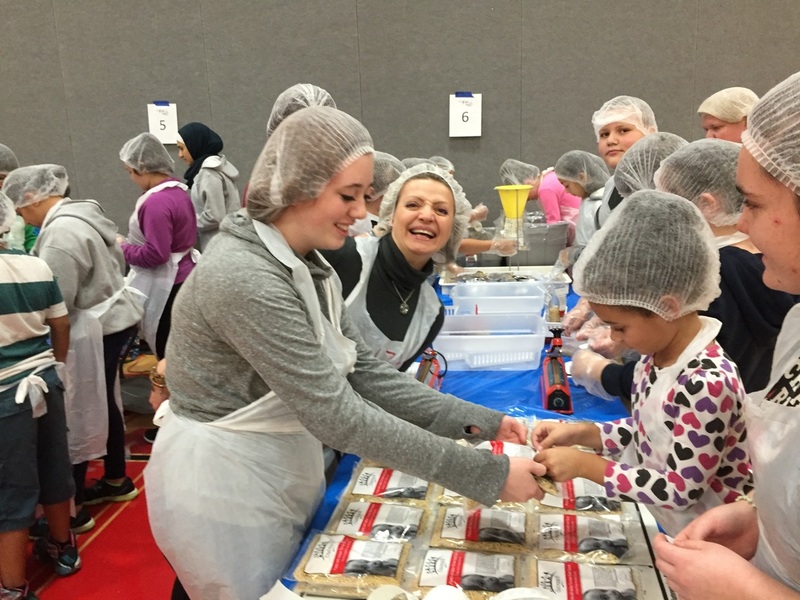 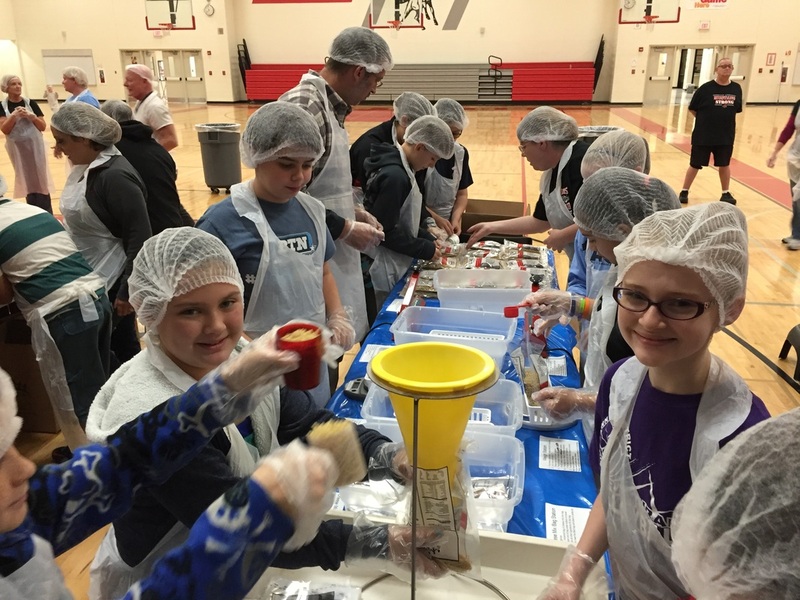 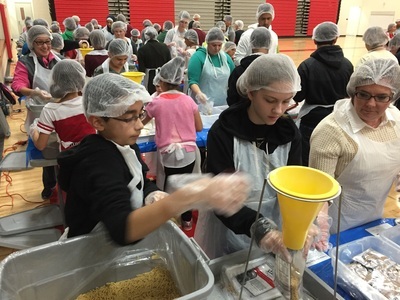 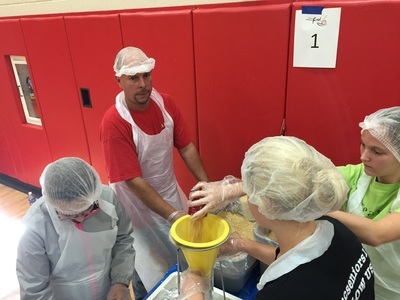 On November 7, 2015 nearly 150 participants came to pack over 17,000 nutritious Marconi and Cheese meals. The Illinois Veteran Federation stopped by that day and picked up over 2,000 meals and distributed them to Veterans in need. 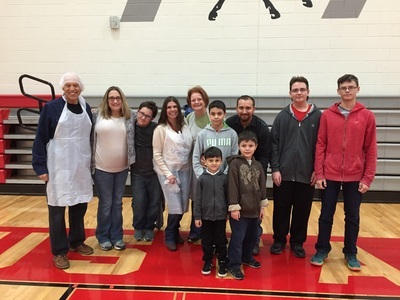 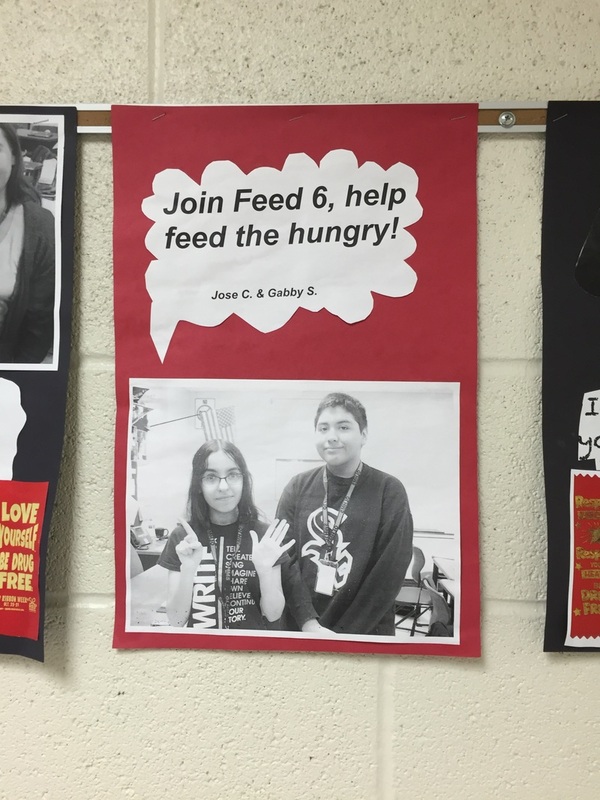 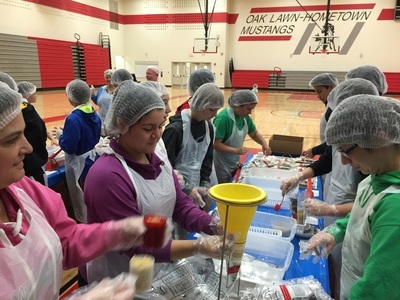 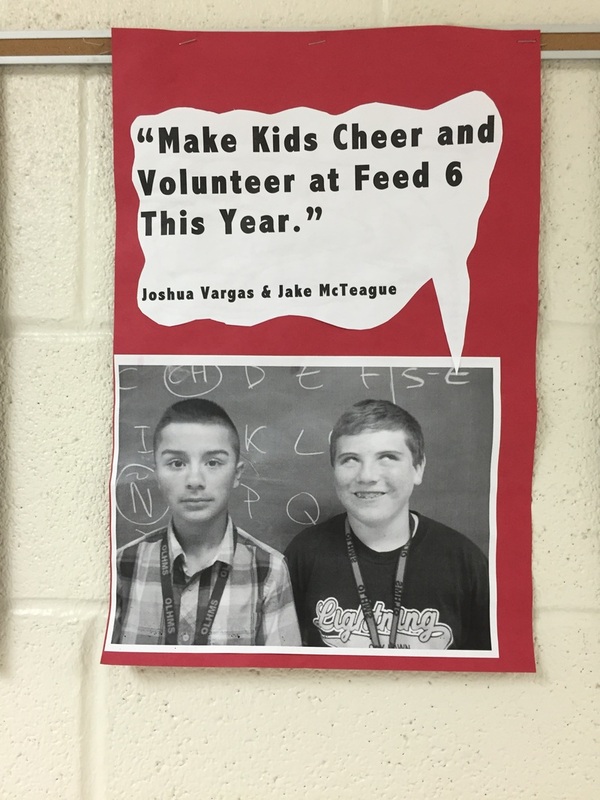 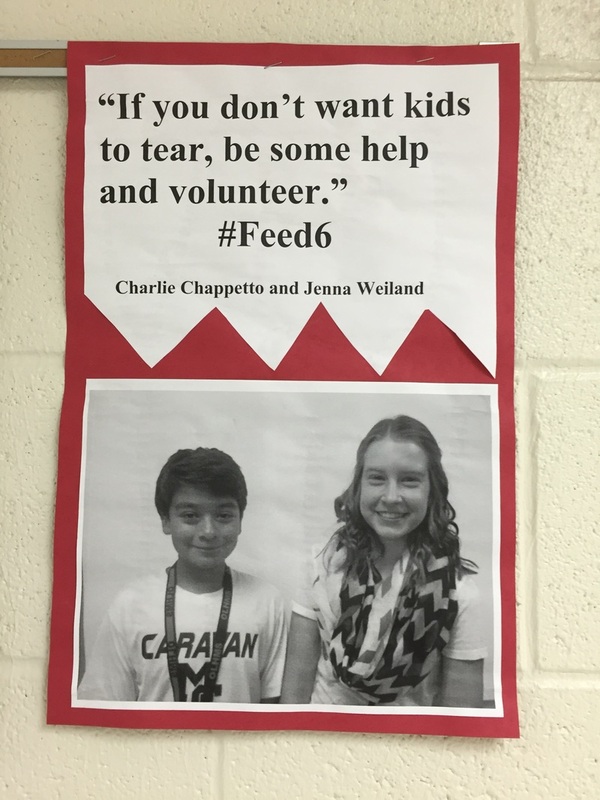 The remaining meals stayed at Oak Lawn Middle School and distributed among local food pantries.